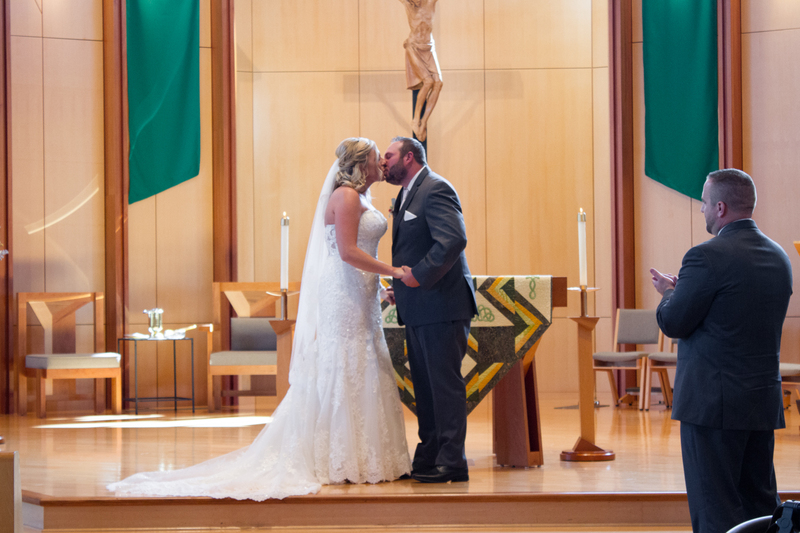 Christen and Jake were married at St. Bruno’s church in Dousman on September 22, 2018. 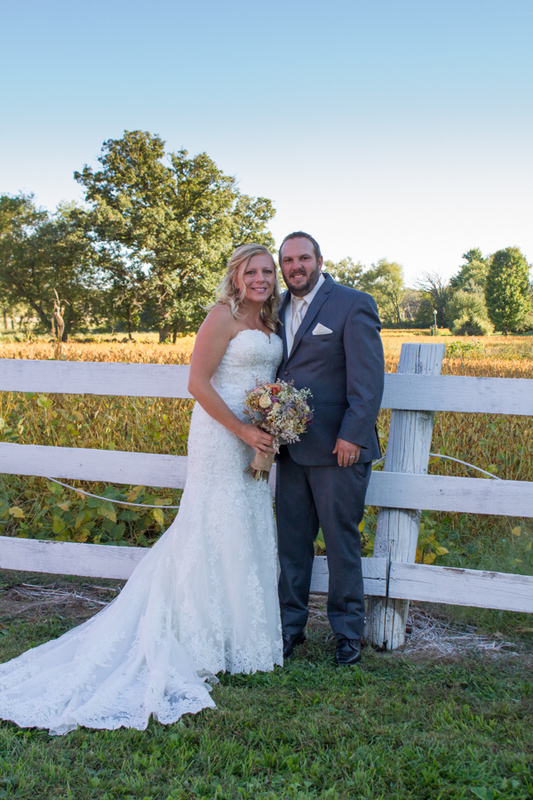 Their reception was held at a private residence and it was a beautiful (yet, a little chilly) day for an outdoor reception. The location was beautiful and I have to say that following the hay tractor from the bar to the farm was quite an experience. I normally am not very fond of hanging out in bars. 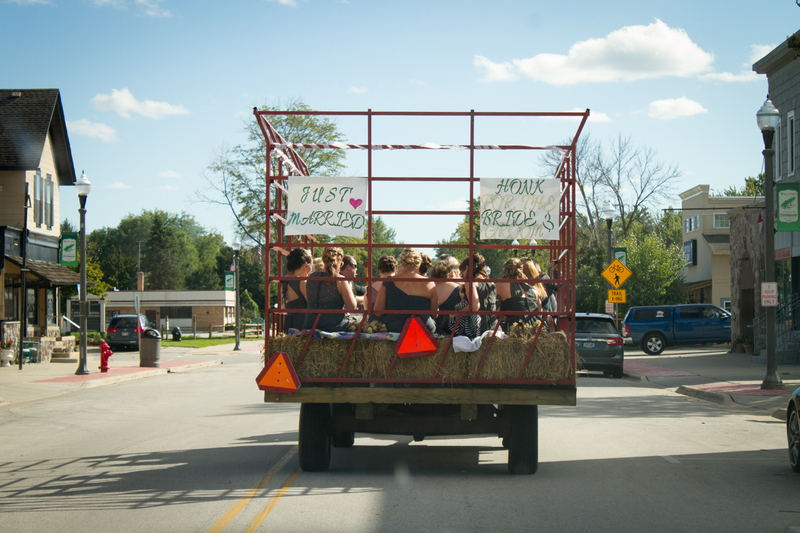 But honestly, joining the bridal party at a bar in Dousman for a few drinks after the ceremony was a really good time. Grandma even partook in a few shots which made things even more entertaining. So much fun. 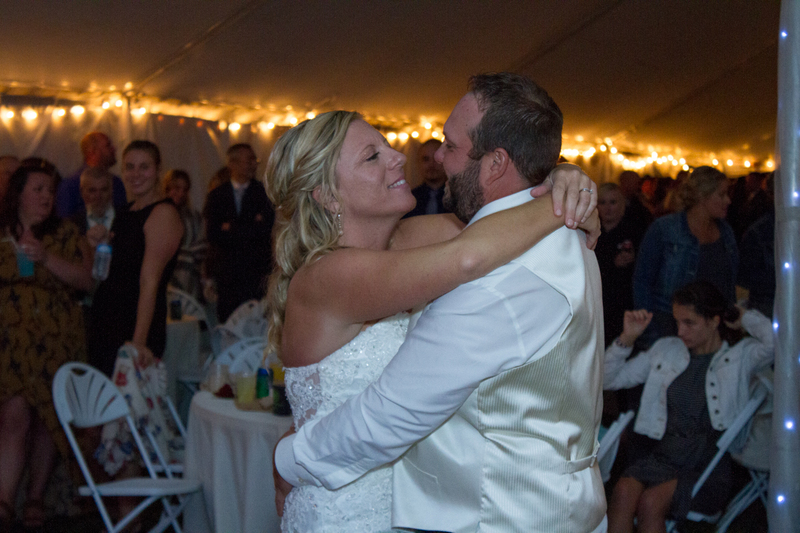 But my favorite part of Christen and Jake’s wedding was their first dance. The looks that were shared between the two of them were extremely special. I could really see the love they had for each other. 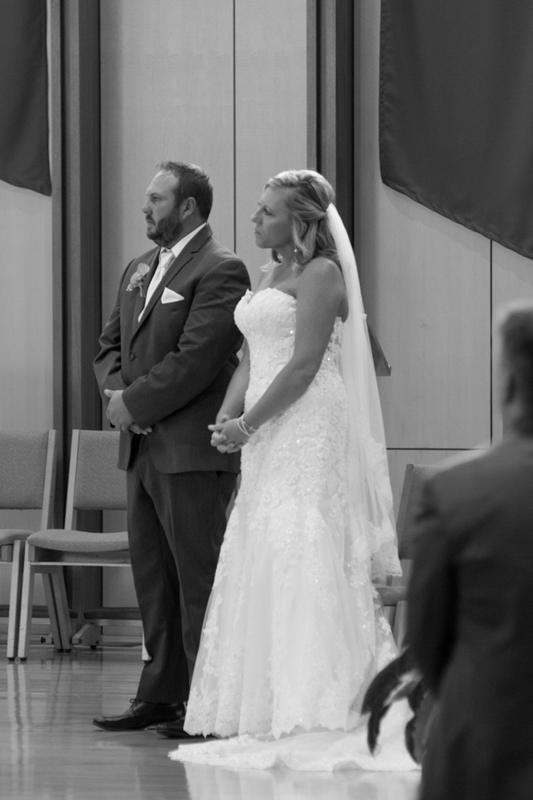 Congratulations Christen and Jake. Enjoy your photos! Great pics! Best wedding ever! Thank you kelly for taking such so awesome pics!! Thank you kelly for taking such such awesome pics, and for saving my bracelet! They are beautiful and it was a wonderful wedding day. Awesome pictures! Thanks for hanging in there with us! My niece looks beautiful on her very special day.. the pictures are really nice. Very good pictures. Great job. Great pictures capturing a wonderful day! Beautiful photos! Thank you asking me to be part of your special day! So beautiful I love you both!! 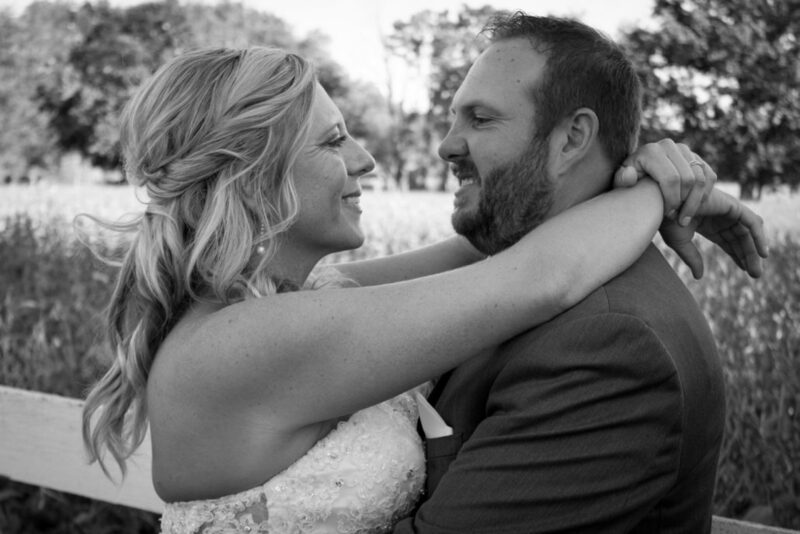 Beautiful pictures and an absolutley beautiful wedding! Jeff and I and the kids had a great time! Beautiful pictures!! It really was a perfect day. Perfect day for the perfect couple. Great photography. Such a special couple! Congratulations! It was so great getting to be a part of Christen and Jake’s special day… the pictures truly were amazing and captured the special moments quite well!!! Congratulations!!! !